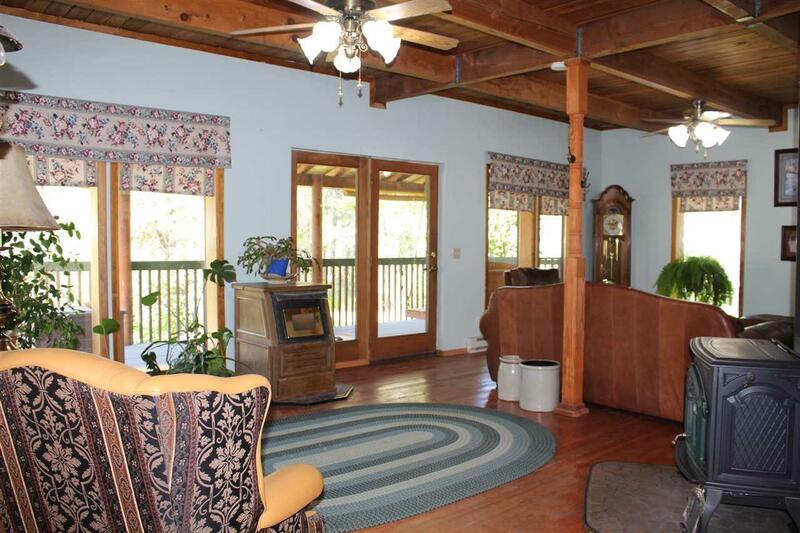 Nestled in Nature lies a 1986 built 1.5 story 4 bed/2 bath log home located on 10 acres of treed, rolling, partially landscaped property with a seasonal pond and territorial views. 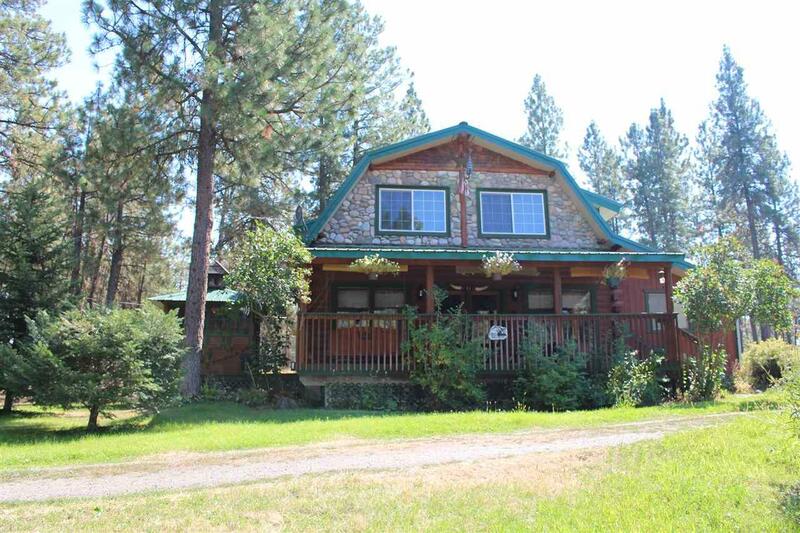 Enjoy wilderness and seclusion while being minutes to downtown Spokane. 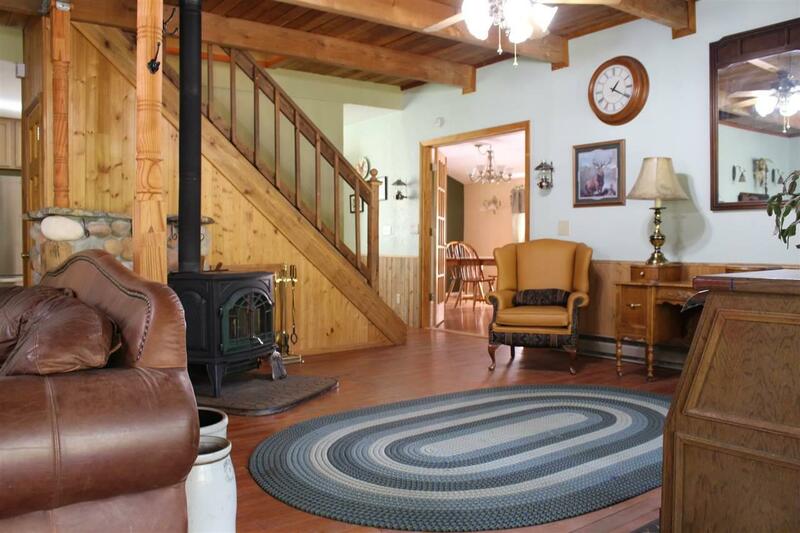 2 shops, 2 wells, 2 septic systems, 2 sheds & additional power hook-up for a guest quarters along with a 2 car carport, garden area, greenhouse and so much more. 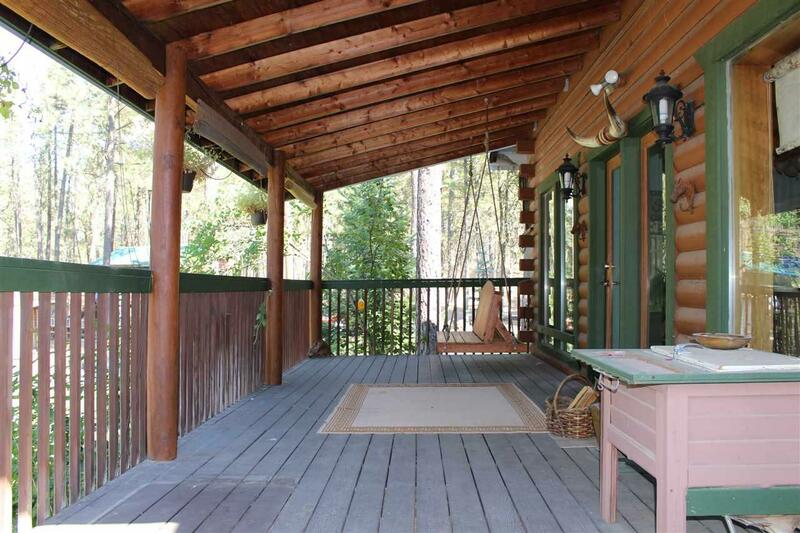 Don't miss this one-of-a-kind home.